The holidays are here and everyone is busy shopping and decorating. 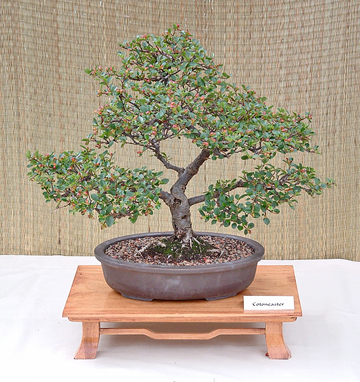 By now your bonsai should be snugly tucked away in their winter quarters. If they were not, I hope the winds and snow didn’t cause you too much damage. 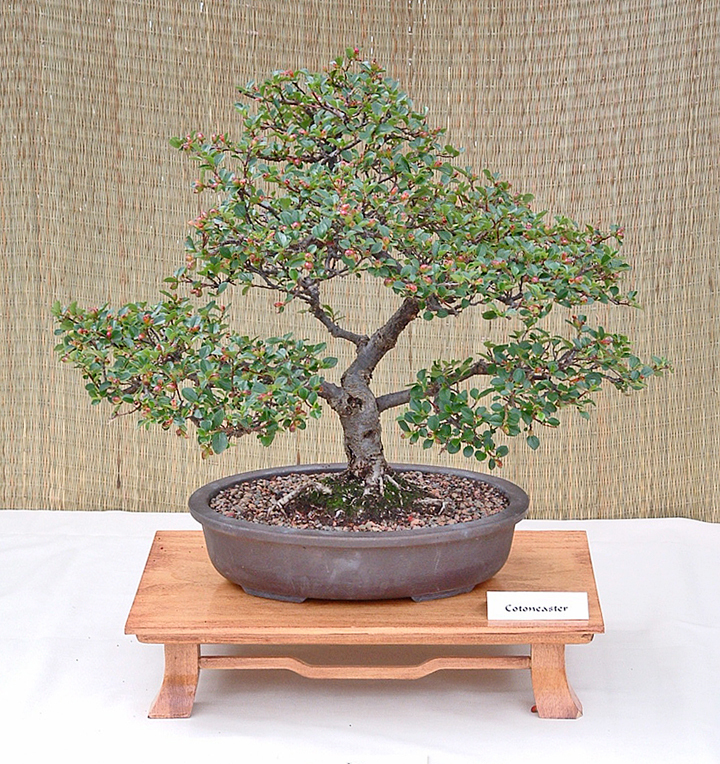 This is an easy month in the care of bonsai. Major chores for this month are to keep a check on moisture in the pots to ensure that they do not dry out. Note that I said MOIST, not WET. You don't wan't to end up with root rot. Keep alert for pests that may have come in with your trees. If you didn’t spray before putting them away, keep a sharp eye out. Its still not too late to spray as long as it’s above freezing. This is a good time of year to clean up any scale on deciduous trees. They should receive a dormant oil or NEEM oil spray. During this time you should be making notes on your trees and planning for the spring season ahead. What trees are you going to repot, what pots are you going to need, acquire soil and make notes and/or sketches on styling that you will do in the spring. Most of all, take time to enjoy the holidays with friends and family.